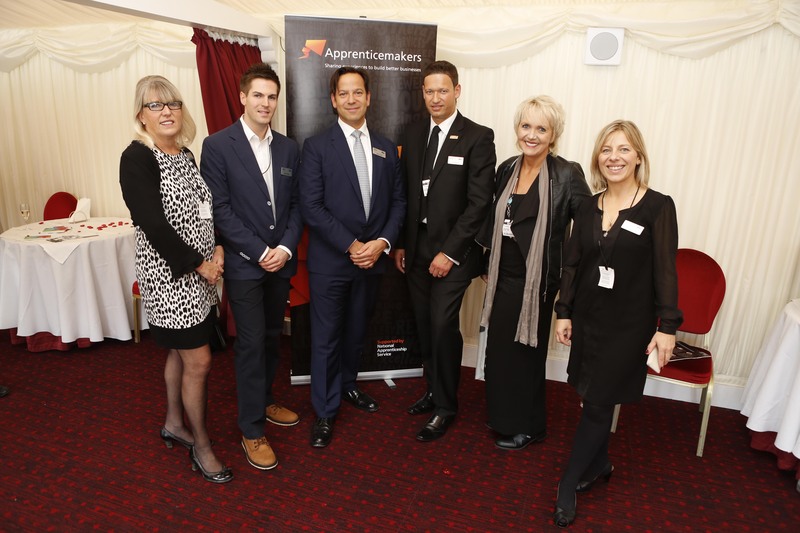 Today Ben Clarke represented the Apprentices Mean Business network at the House of Lords. Small Firms Enterprise Development Initiative (SFEDI) and the Institute of Enterprise and Entrepreneurs (IOEE) came together to host a celebratory event recognising individual and organisational successes in enterprising skills development through a range of awards. 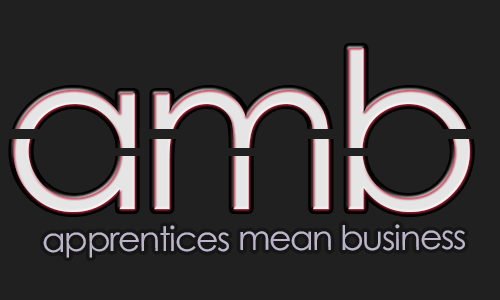 With key figures from the enterprise and skills sector it was a great opportunity to discuss the challenges and opportunities in apprentice training. Jason Holt, CEO of the Holts Group and the Government appointed Small Business Ambassador was amongst the award winners and shared his enthusiasm for apprenticeships in the UK. In the House of Lords!